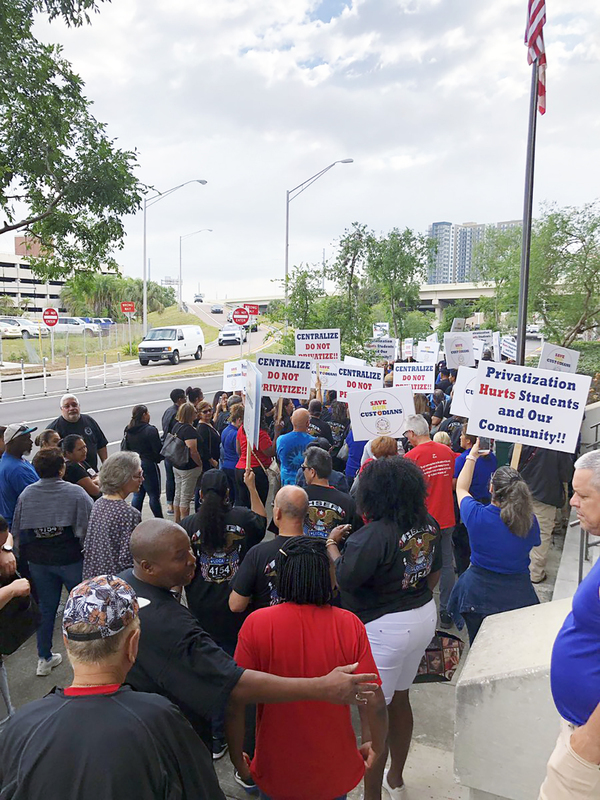 Custodians from the Hillsborough County school district and labor activists protested outside the county’s school board on April 2 in the morning in Tampa amidst the threat of outsourcing their department to a private company. The school board is looking to make cuts to the district’s overall budget due to the negligence from the state government for overall funding. Florida is the third most populous state in the country, yet ranks near the bottom of most categories when it comes to public education, including ranking 44th in funding per student and 46th in teacher pay. The custodians take up about $38 million in salaries, which may sound like a lot of money, but the district employs over 1,600 custodians, which averages out to less than $24,000 annually. The school board is looking to cut at least $10 million from custodial services to help relieve the deficit in their $3 billion budget. There is little evidence to support the idea that privatizing custodial services would actually save money in the long run. Hillsborough County Public Schools leaders are modeling their privatization idea off of Chicago’s recent privatization of their custodial services. To say that Chicago’s experiment has been disastrous would be an understatement. Not only have their services been substandard (discovery of rat droppings, pest infestations, filthy food preparation equipment, and so on), but their insufficiencies have actually cost taxpayers more than what it would have to keep the original custodial workers. The point of privatization is to cut hours and drive down wages and benefits. Of course this is going on the assumption that the private company would actually retain the current staff, and if past examples of privatization were to be the model, that would not likely be the case. Tampa already has difficulty accommodating the houseless and people that are unemployed and underemployed; this plan could put an additional 1,600 people out of work and in serious need of assistance. The idea of privatizing the custodial staff stems from a report made by the Gibson Consulting Group. They were hired by Jeff Eakins, Hillsborough County Superintendent, in hopes to find ways to better spend their general fund. Contrary to claims by some school board members, the Gibson report had no recommendation, nor did it even mention privatization. 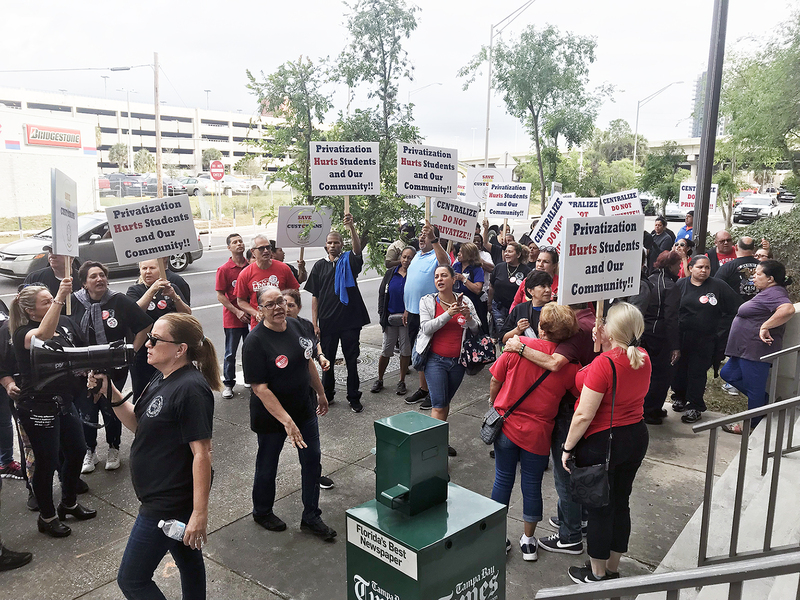 The report recommended centralization, which consists of custodians reporting to supervisors rather than each school’s principal, as well as an increase in equipment and supplies. 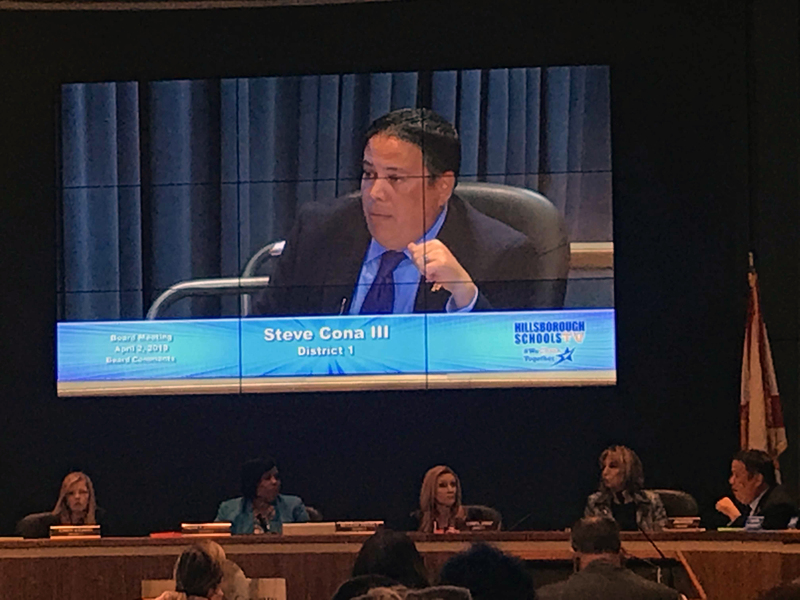 District 1 school board member Steve Cona is leading the charge for privatization. Cona is staunchly anti-union, which is fairly well known because his day job requires it. He is the Florida Gulf Coast branch president of the Associated Builders and Contractors. 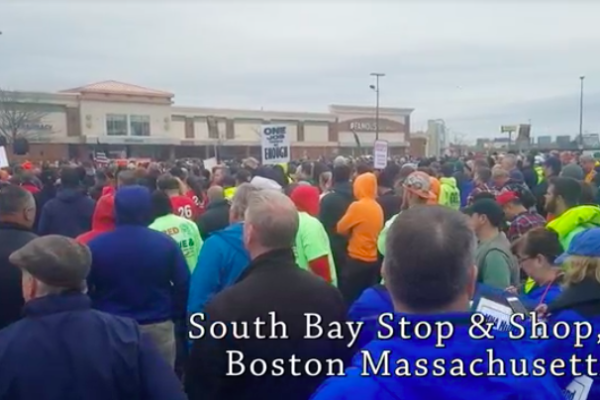 ABC profits by undercutting unionized building trade organizations by appearing to offer the same services and paying their workers far less than their unionized competition. Later in the evening, the school board had their monthly meeting, during which Cona claimed that Hillsborough County is “paying a premium for keeping our custodial services in house.” Cona is saying that the custodians are not even worth the near poverty wages that they currently make. There were countless speeches of support from Hillsborough County School workers during the employee comment portion of the board meeting, many of them recounting stories where custodians saved the day, and sometimes a life. Alonso High School teacher, Heidi Glick, detailed an incident where a custodian stepped in and actually prevented a student suicide. Civics teacher, Scott Hottenstein, reflected on how it was possible for his public school to shelter over 800 people and 300 pets after Hurricane Irma hit the area. “They (the custodians) saved the day! Our entire custodial staff moved their families to the school for 48 straight hours to serve the community. 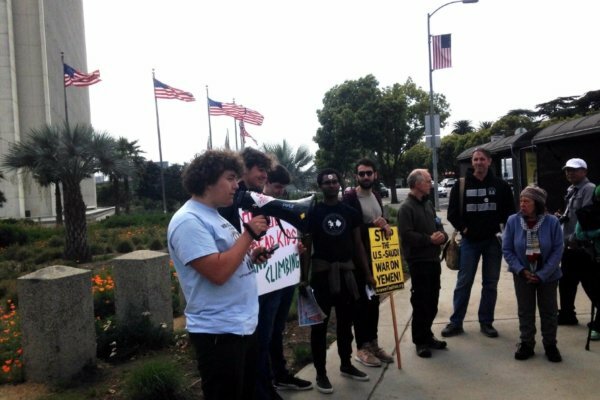 Are you going to get that with privatized janitorial services?” Robinson High School teacher, Naze Sahebzamani replied to Cona, reminding him that what he calls a premium wage is $10-$12 an hour. “That’s not a premium, that’s barely living paycheck to paycheck,” said Sahebzamani. The idea for privatizing the district’s custodial staff would have devastating consequences. Workers will certainly lose wages, benefits, retirement options and pensions. 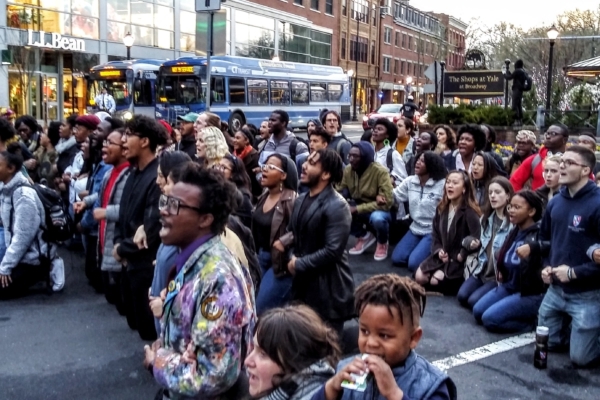 But this privatization plan would affect some of the most marginalized in the community. An overwhelming majority of the custodial staff are people of color. Over 80 percent are Latino, with Spanish being their first and in many cases, only language. Over 60 percent of the staff are women, many of them single mothers trying to provide for their families. 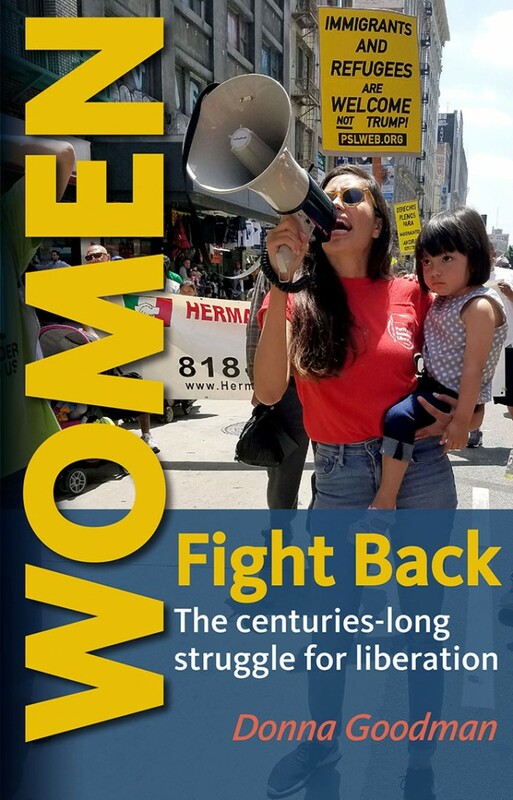 This privatization plan is overtly and intentionally racist and sexist. Make no mistake, custodial workers would just be the beginning of their long term plan to privatize the public workforce and public entities in capitalism’s quest for a race to the bottom. So if this plan were to pass, what would be next?